Tucked away within a serene, wooded landscape, Sterling Vinings offers the sanctuary of a peaceful retreat with city conveniences just minutes from your front door. From its charming setting to its timeless sense of style, this Smyrna, GA community shows off its classic Southern charm around every corner. A graceful blend of spacious apartments, modern features and outstanding amenities promises a distinctive living experience that gets to the heart of living well. 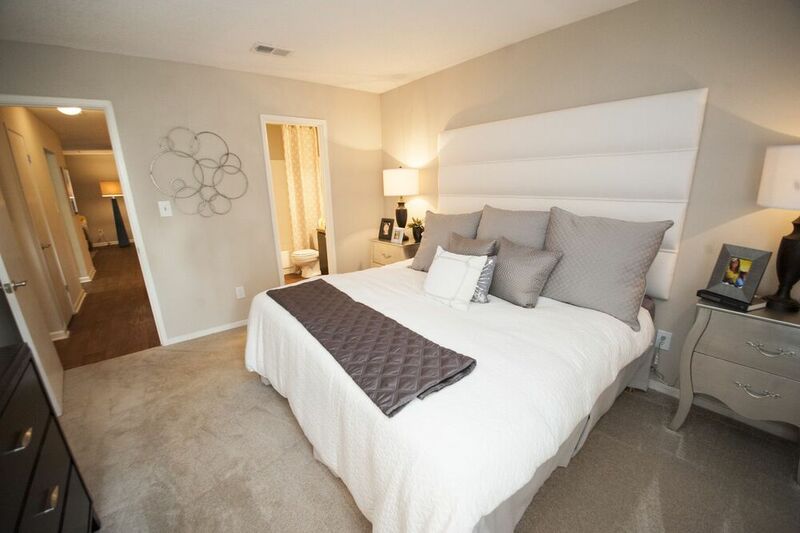 Sterling Vinings offers expansive one and two bedroom homes with designer features and stylish touches. 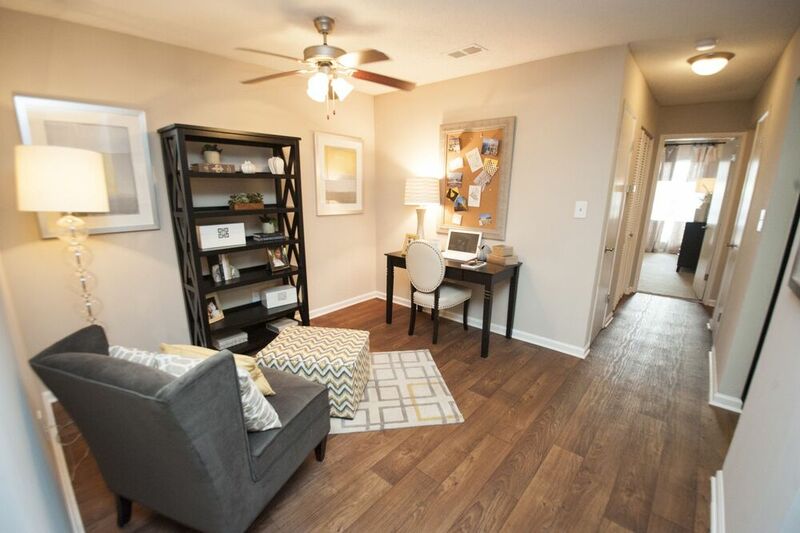 Every floor plan exudes class and comfort, while a wide selection of updated interior finishes allows you to find the space that’s perfect for you. 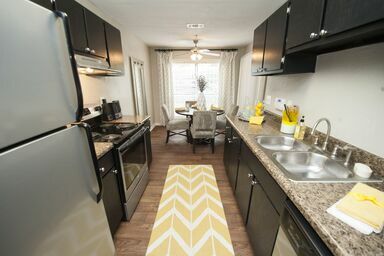 Within each apartment for rent at Sterling Vinings, you will discover premium features such as granite countertops, spacious walk-in closets and wood-burning fireplaces. 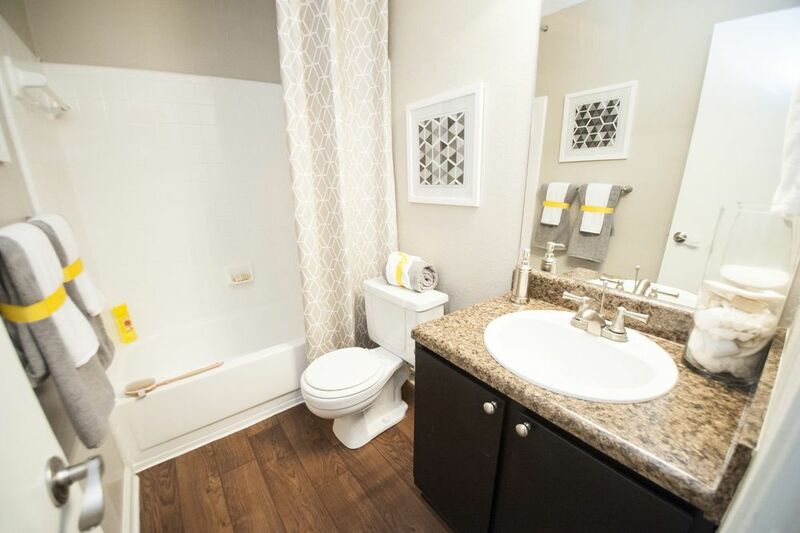 Select homes also include stainless steel appliances, breakfast bars and exterior storage rooms. 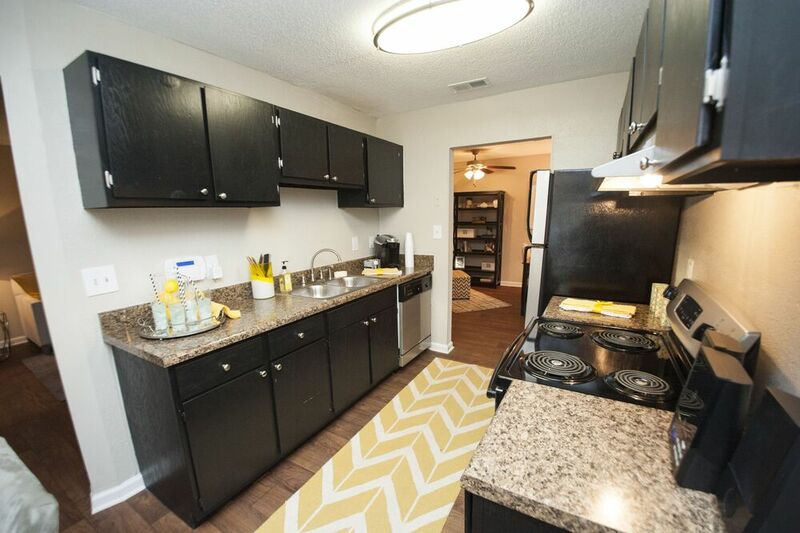 Outside, the community provides endless relaxation opportunities, including scenic trails, a refreshing pool and picnic areas. Sterling Vinings puts all the best shopping, dining and entertainment at your fingertips thanks to an unbeatable Smyrna location close to Interstates 75 and 285. Notable nearby attractions include the Cobb Galleria Centre, Rhyne Park, the Cobb Energy Performing Arts Center and Kennesaw University.